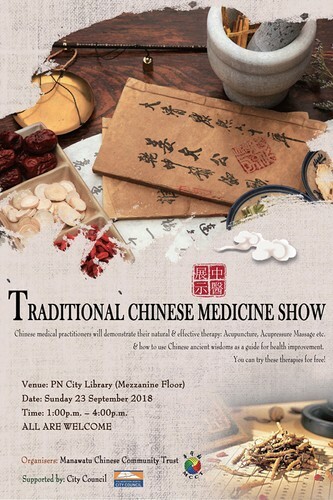 Traditional Chinese Medicine Show will be one of the highlights in 2018 Chinese Language Week in Palmerston North. 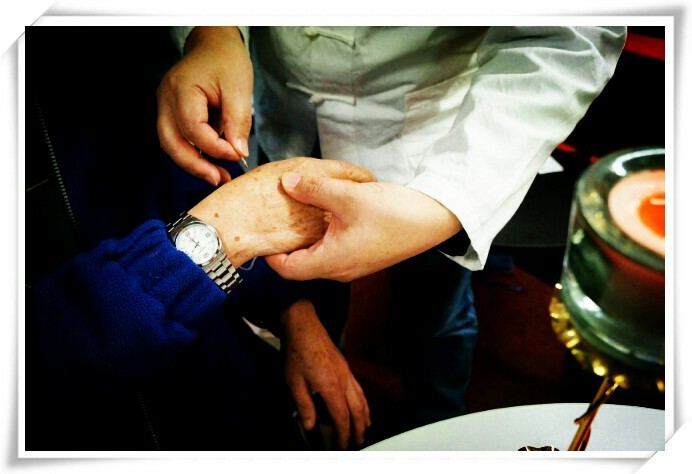 Chinese medical practitioners will demonstrate their natural and effective therapy, like, acupressure massage, acupuncture, and four ways of diagnosis: look, listen, question and feel the pulse; and how to use the Chinese ancient wisdoms as a guide for modern lives. 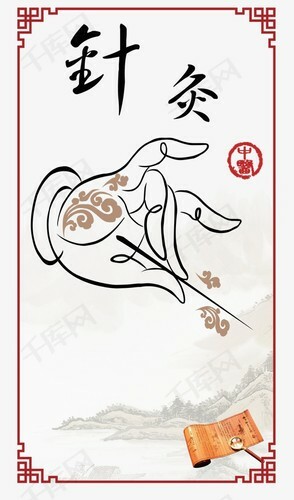 Books of Traditional Chinese Medicine and TCM physiotherapy equipment will also be on display. You can try the natural therapy for free! All are welcome.